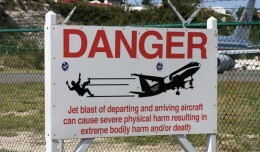 The jet blast warning signs at Maho Beach are generally ignored, but a new video of a woman face planting behind a JetBlue takeoff might prove the signs are there for good reason. 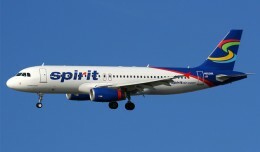 Spirit's last minute carry on fee has spiked to $100 each way, but, believe it or not, for a good reason. Avgeeks will love it, but "Airport 24/7" shows the aviation and air travel business is filled with stories and characters that appeal to all. 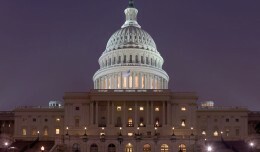 Politics have been playing a big part in the airline industry the last several years. But is political participation for the better or worse?